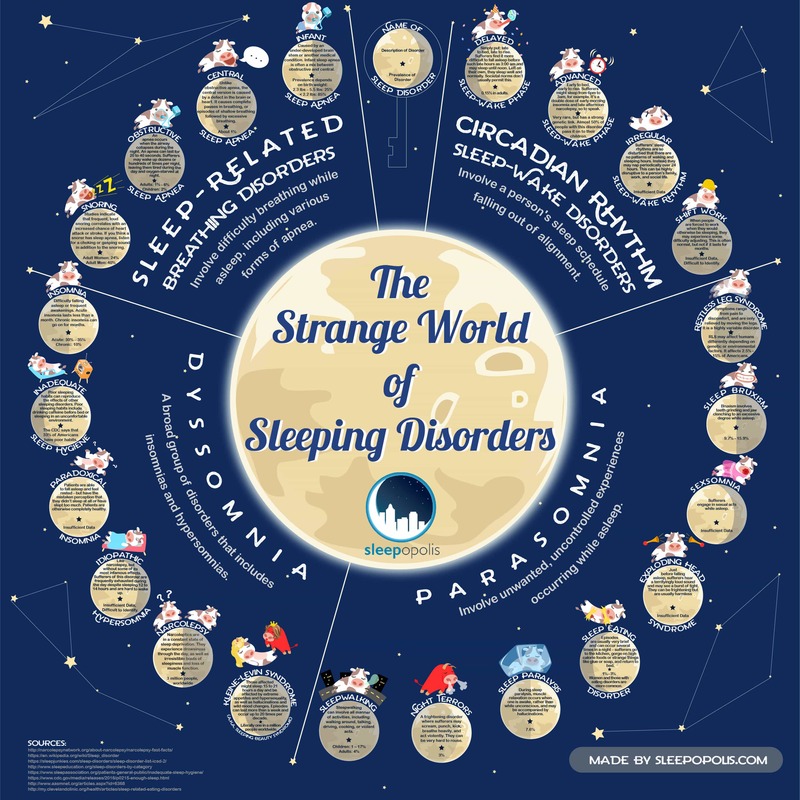 The Strange World of Sleep Disorders #Infographic ~ Visualistan '+g+"
According to the National Sleep Foundation and the National Commission of Sleep Disorders Research, about 40 million American suffer from some form of sleeping disorder. Many of them are undiagnosed. 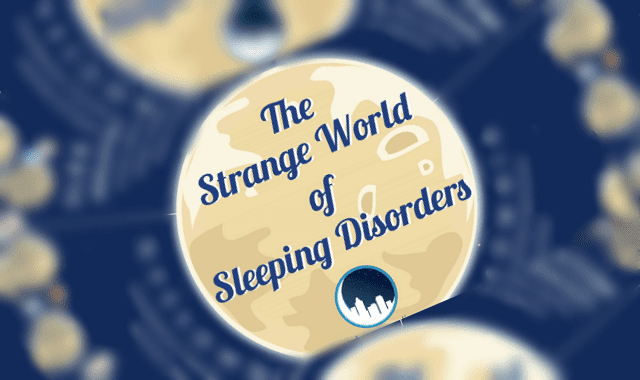 That’s almost 1 in 8 people – so among your extended family, the chances are high that one of your relatives suffers from a sleep disorder.